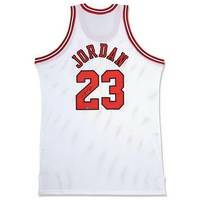 When Michael Jordan concluded his stint with the Chicago Bulls in 1998, he left as the franchise leader in points (29,277), rebounds (5,836), assists (5,012), steals (2,306) and games (930). 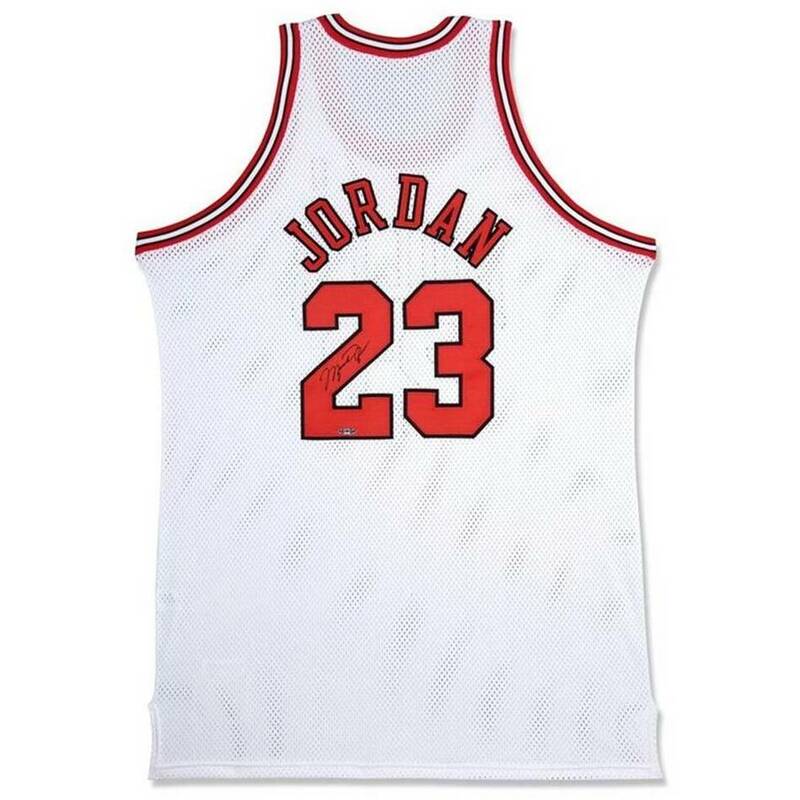 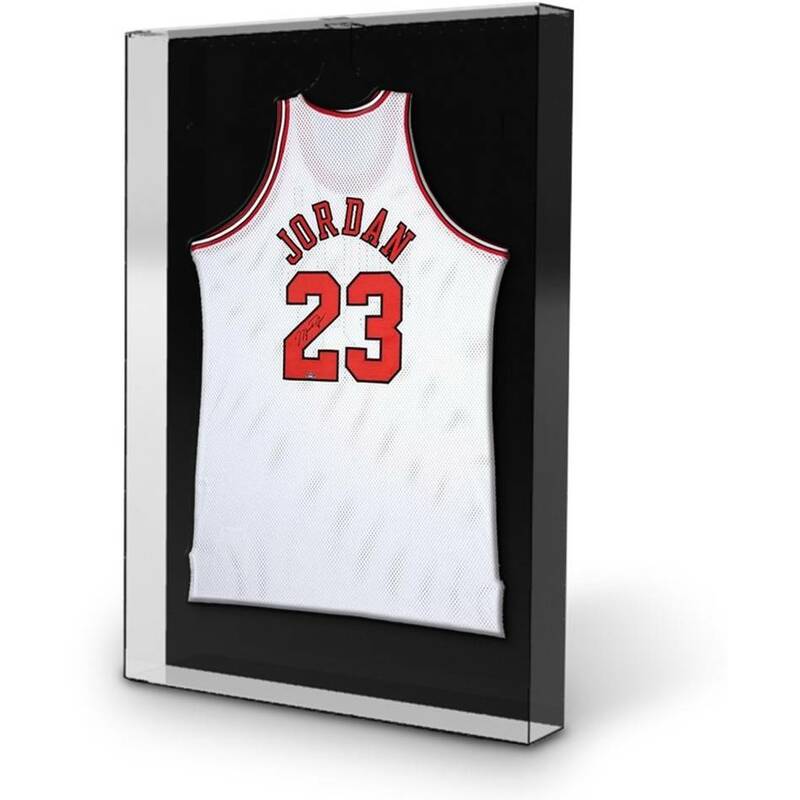 Celebrate Michael's spectacular run with the Bulls with this classic memorabilia item - a Michael Jordan Signed Chicago Bulls white home jersey. 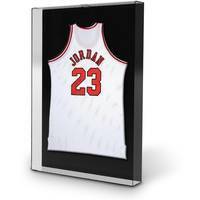 We have yet to see anyone eclipse M.J.'s contribution to the game - it's doubtful we ever will.